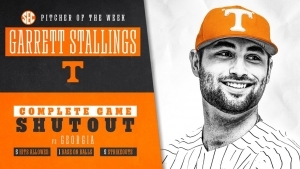 KNOXVILLE, Tenn. – Tennessee junior right-handed pitcher Garrett Stallings was named Southeastern Conference Pitcher of the Week, as announced by the league office Monday afternoon. Stallings is the second Vol to earn conference pitcher of the week honors this season, joining fellow junior Zach Linginfelter, who won the award back on Feb. 25. 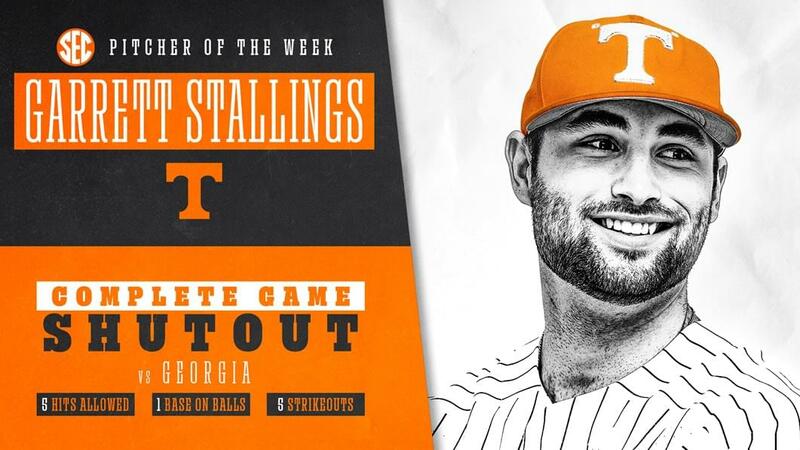 Stallings had arguably the best start of his Tennessee career in Friday night’s series-clinching victory over No. 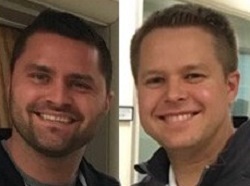 2 Georgia. The Chesapeake, Va., native threw his first-career complete-game shutout to lead the Big Orange to a 3-0 victory over the Bulldogs. 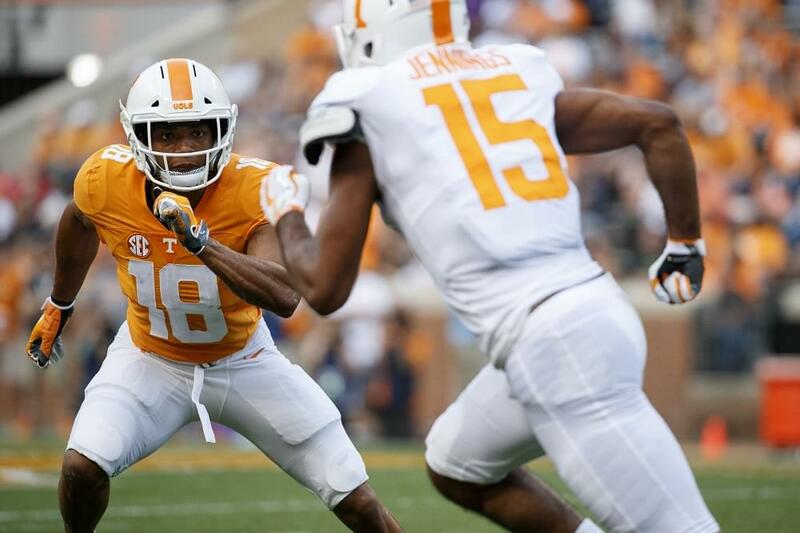 The Vols wrap up a nine-game homestand tomorrow night against Morehead State. First pitch is slated for 6 p.m. and the game can be seen live on SEC Network+ and the WatchESPN app.